The visit to the rock garden was quite exhilarating and to gratify our craving mind, we headed to visit a place of natural scenic beauty, which sure grabbed our full attention and made us calm. Being young minds we were thrilled travelling to Jonha Falls Ranchi. We reached the place quickly and walked further because we were informed that many steps down the road, we could find a place that offered a clear view of the falls. I should admit that when nature at its best can make anyone spellbound. The place around was quite beautiful with peaks and a lot of greenery and the height of the waterfall seemed to be just little above 40 feet but still it was a treat to be at such a place. Looking at the falls from the top to the ground was quite mesmerizing. The green forest was surrounding the falls on all the sides and the beautiful woods along with the falls made the place look exotic and distinctive. The water was refreshing but chilly and flowing with an unusual force. The sparkling waterfalls in the sun were looking stunning, beautiful and eye-catching. I took many snaps over there and even did video photographing to show them my family and other friends. There were also some temporary food stalls and the food items looked tantalizing and tasty. Being an avid foodie I can easily and confidently say that the local food items were simply delicious and lip-smacking. The rocks having beautiful shapes and views after getting eroded by the flowing water were also another plus point to watch out. I was able to make new friends over there and once we started talking we shared our life history and we decided to remain in touch through various messengers and through our blogs. We, all along with our new friends, took a shower at the shallow end of the bed of the falls and it was altogether a great experience. The time spent at the Jonha Falls Ranchi was amazingly great and we longed to sit there all day; however, we had to move because there were quite a few more places to visit. After a soothing and spiritual visit to the Jagannath Temple, I, along with my friends, travelled further to visit the famous Rock Garden Ranchi. 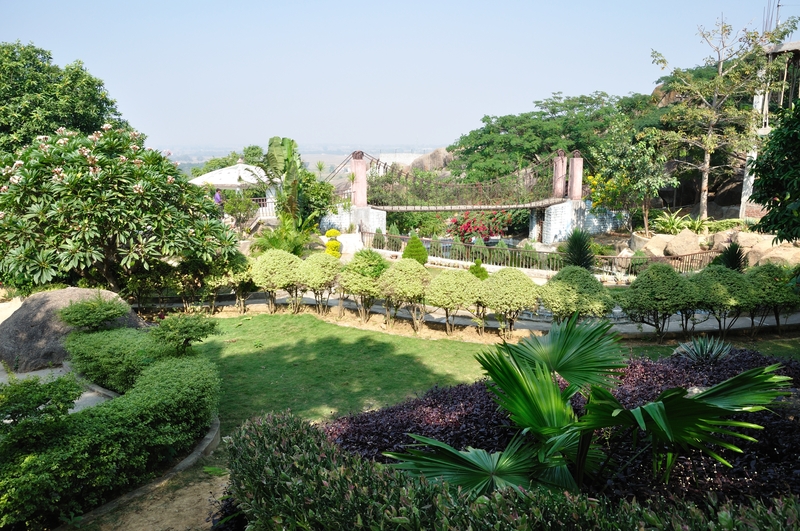 This garden is located at an easily accessible distance of 4 km from the city of Ranchi on the Road Kanke. It sports resemblance to the Rock Garden, which is in the city of Jaipur though this Rock Garden is built by using the rocks found on the Gonda Hill. There is an entry fees for every visitor and that is Rs 20 per person. The low entry fee contributes in its endeavor to attract visitors from all sections of the society. Besides the locals, the place is also visited by national and international tourists. The most desirable time to visit is during the sunset as the setting sun lends a mesmerizing and romantic atmosphere. There were many facilities inside such as a bathroom, which is one of the most important things in any place. The food stalls were also available providing many local as well as other preferable and well-liked delicious and tasty items. The lingering aroma besides the stall forced us to partake in the food items and I must say that they were very lip-smacking and enjoyable. We were also allowed to take our camera inside with which we could take many amazing pictures so that I could show them to my friends and family. The garden was well maintained and a huge success amongst the children and family people as they could spend quality time here. The children loved the hanging bridge and were frolicking here and there. The slide was also a favorite option for them. In the late afternoon, we could see an amazing turnout of youngsters to see the romantic sunset. The surrounding lake gives it a picturesque quality and seeing this beautiful place gave me a nice and serene feeling inside. 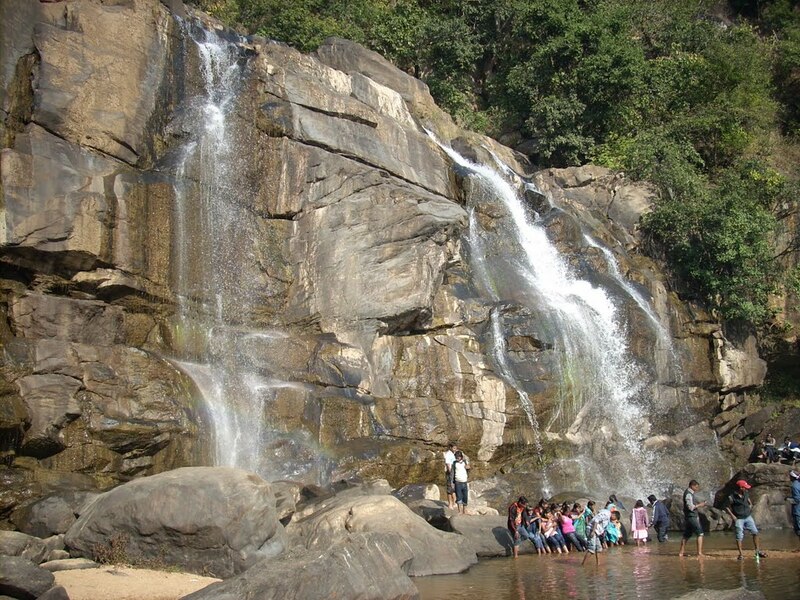 The Rock Garden Ranchi has the distinction of being developed and constructed into a man-made and artificial garden and inside this garden are man-made waterfalls and sculptures, which are very beautiful to look at. My friends and I enjoyed this visit very much and by the end of the day were ready for Jonha Falls Ranchi. 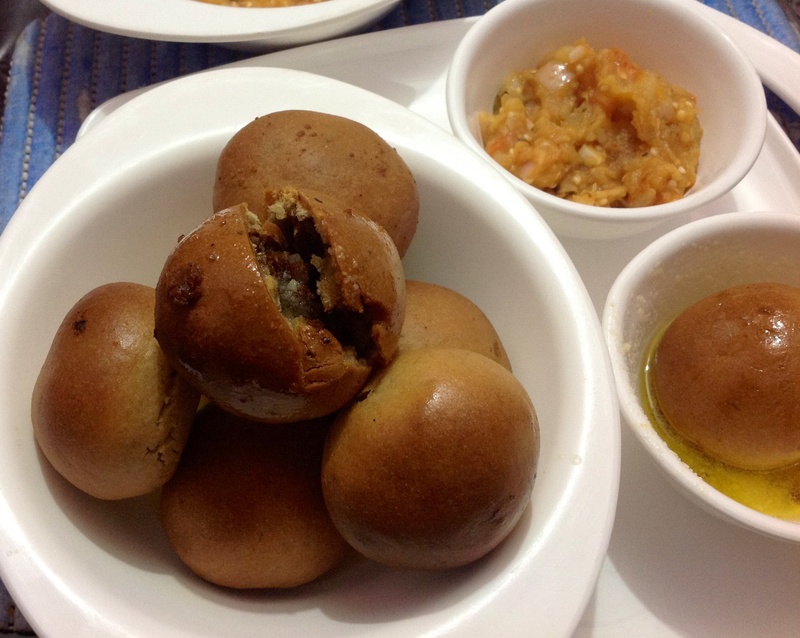 Description : One of our trips to Ranchi gave us this treat and I haven’t forgotten the yummy taste of litti chokha till this day! Even if go to US for my MS, I am sure the only food I will miss is this speciality dish ..the best thing about it is the smell of the roasted gram and the accompanying Baingan Bharta! 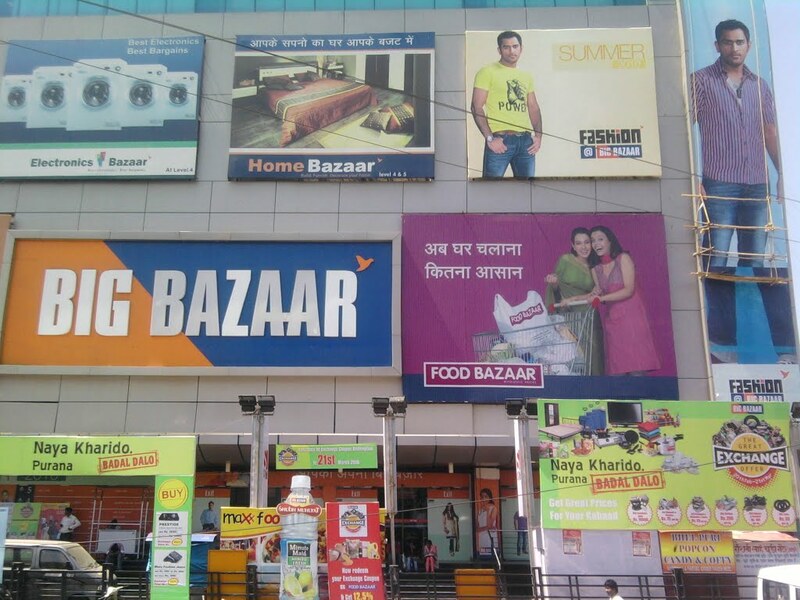 We had already made arrangements to stay in Hotel Accord Ranchi and online bookings were done so as to save time and any hassle, which may occur. We were mentally free of any tension of finding accommodation when we arrived at the hotel premises. Our bookings were confirmed and we easily checked in all thanks to the hotel booking app in my smartphone. It was a two-star hotel and situated in the heart of the city at one of the most prime locations. The hotel was at an accessible distance of three hundred meters from the railway station and 4.8 km from the bus stop. Anybody could check in and check out of the hotel at any point of time. This hotel has been designed with both leisure and business purposes in mind and is simply a perfect retreat from home for a holiday as well as corporate dealings. The hotel had four floors with twenty four rooms, which were air conditioned and spacious with attached and private bathroom and equipped with modern amenities like color television, internet access, daily housekeeping, phone services, luggage space and in-room dining services. The elegant and air-conditioned rooms are called Accord Executive, Accord Standard, Accord Deluxe and Accord Super Deluxe. The hotel also has a spacious conference hall, which can accommodate a large number of people and includes visual and audio equipment with a LCD projector for the business travelers. The other services provided by the hotel authorities are free parking, transportation on demand and arrangement of sightseeing tours and wake-up services. There is a restaurant inside the hotel premises serving mouth-watering dishes for its esteemed guests. The beautiful sightseeing locations and the scenic ambience with marvelous landscapes make it a perfect destination for tourists. 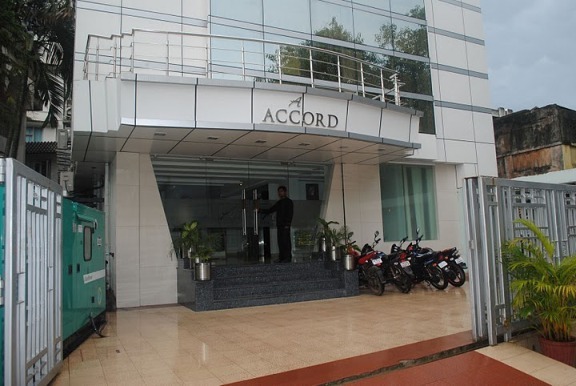 Staying in Hotel Accord Ranchi was a wonderful experience. The staff and hotel management were quite adept at ensuring the best possible services to the clients in order to maintain everlasting relationship. Their track record is proven and the client feedback is testimonial to their growing reputation. It proved to be a good choice for us and also good value for one’s money. By then, we had our next agenda ready, visit to the Jagannath Temple Ranchi. 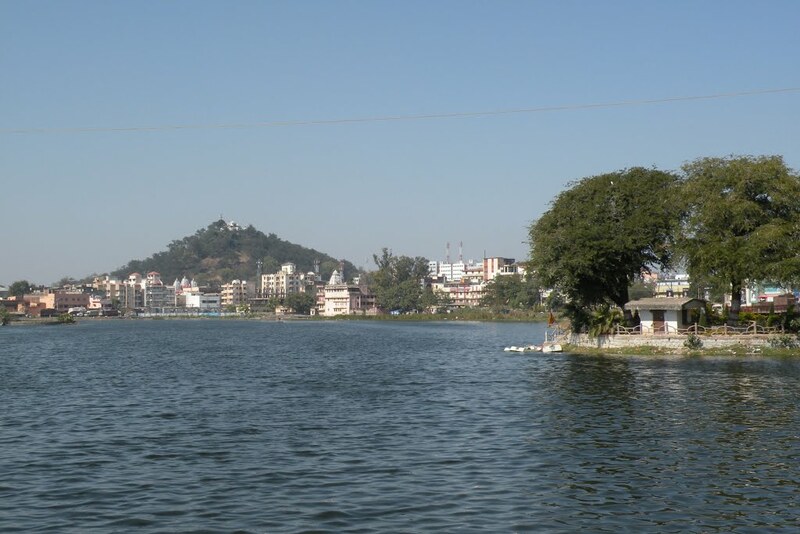 Description : A friend advised us to check out the Ranchi lake. So we decided that we would visit the kake next morning.We were at the lake next day. The view and ambience offered by this lake are perfect for couples. If you are in Ranchi and looking for a quiet/beautiful location to spend your time, check out the Ranchi lake.